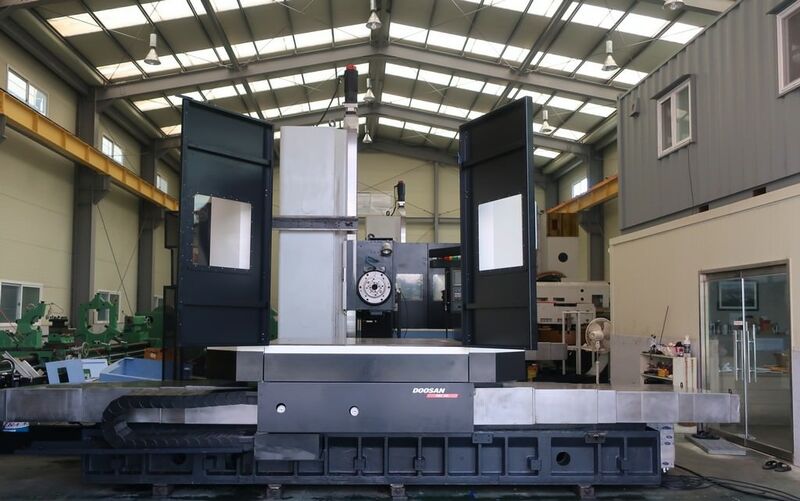 We provide a wide range of precision	machines from manufacturers such as Microcut, Wotan and Kuraki. 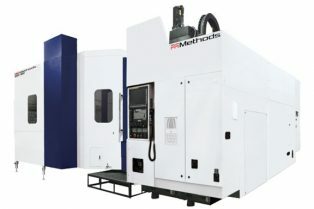 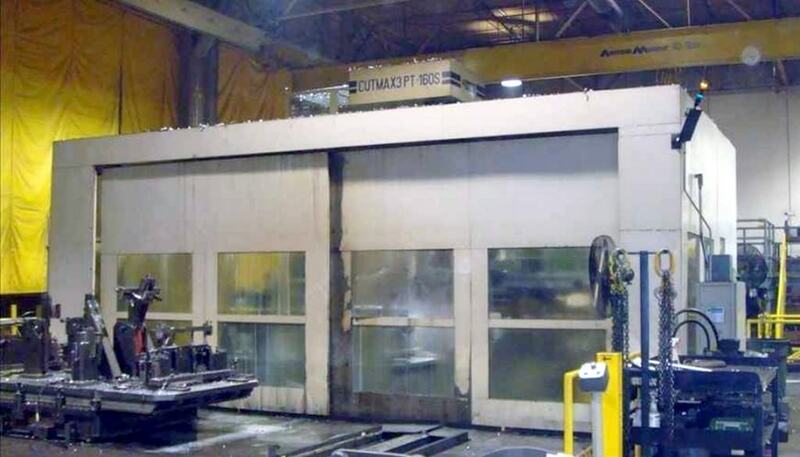 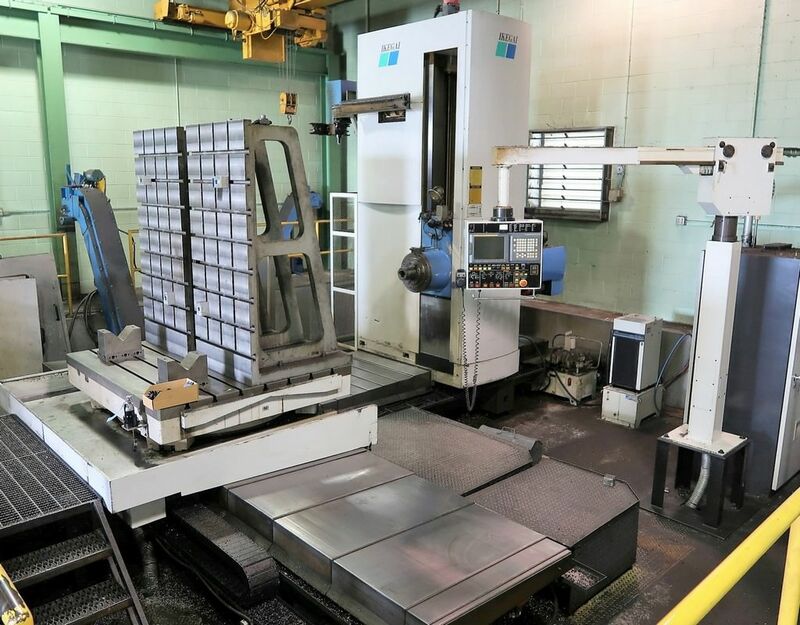 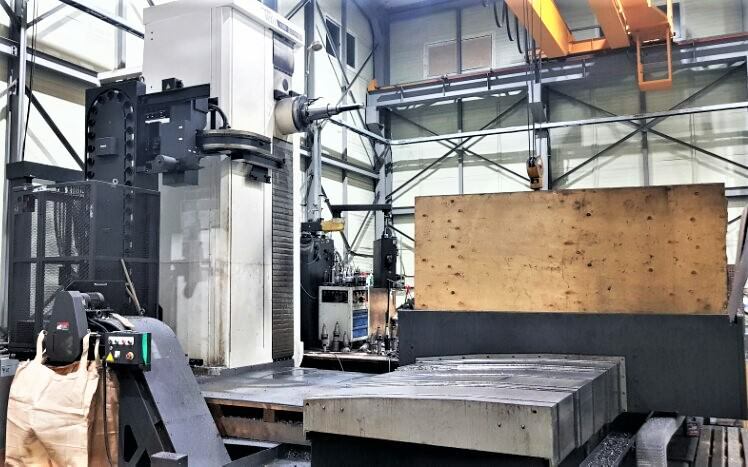 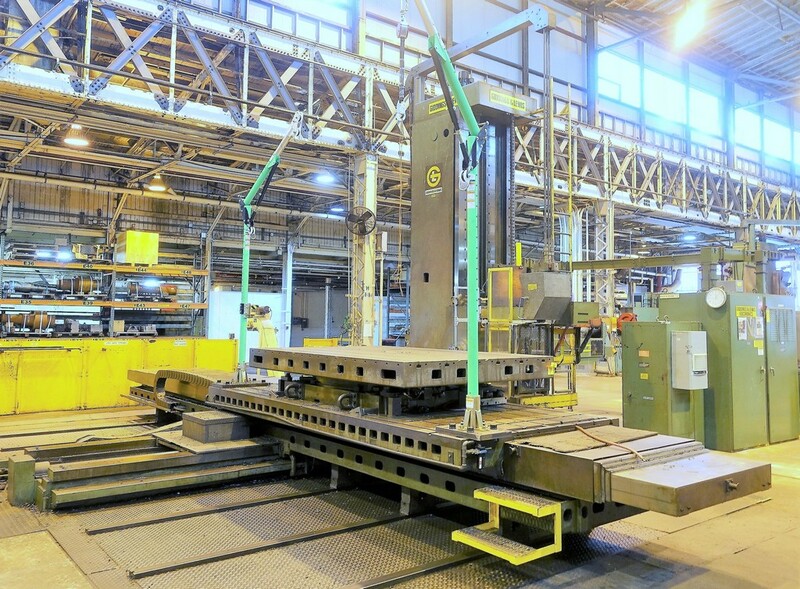 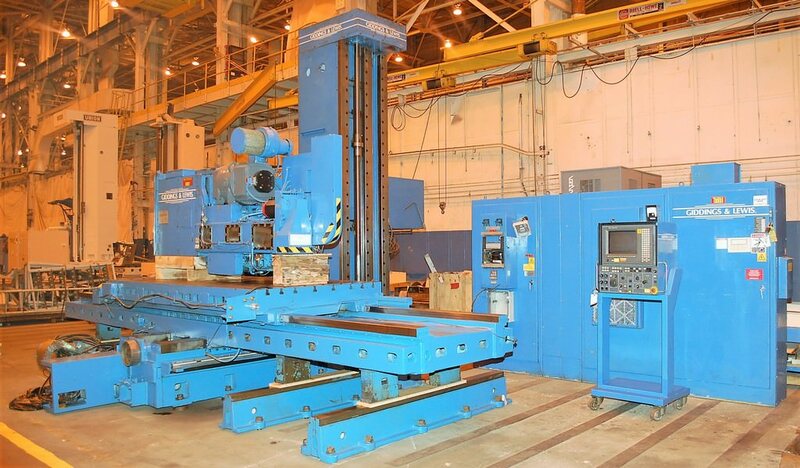 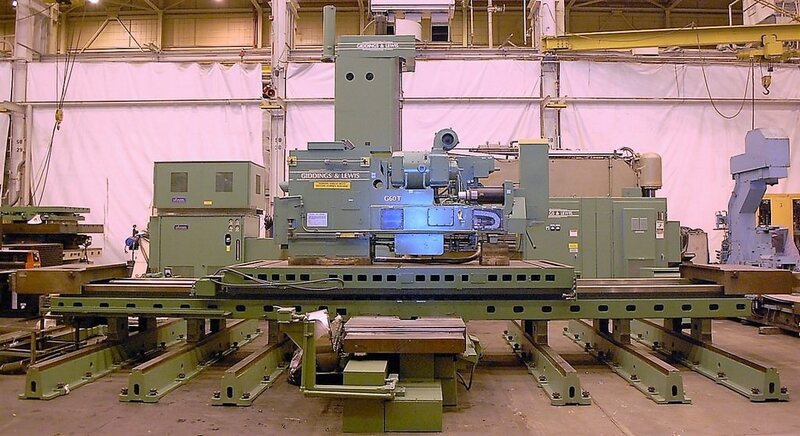 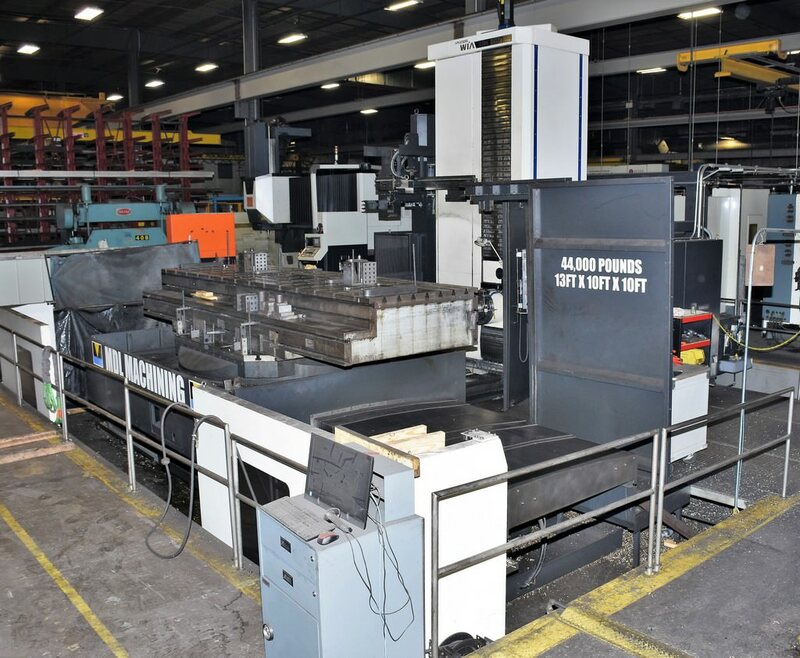 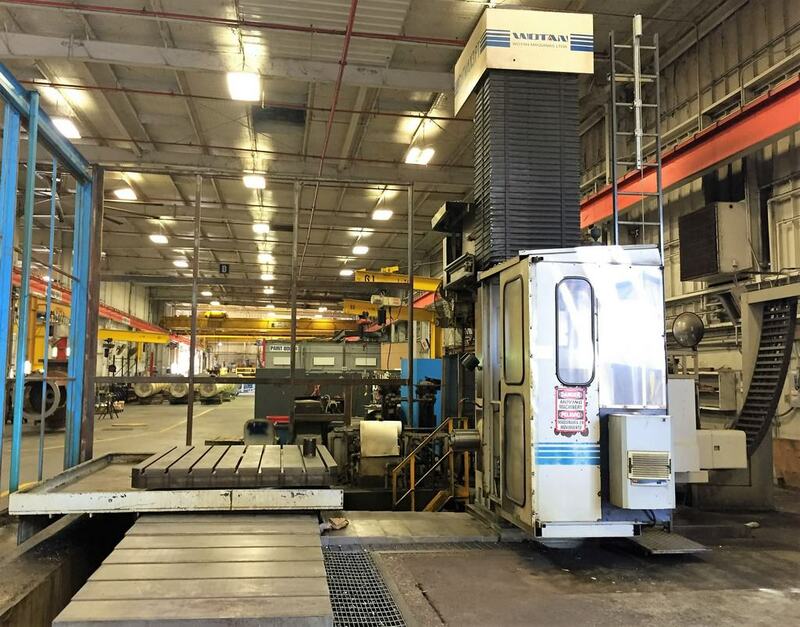 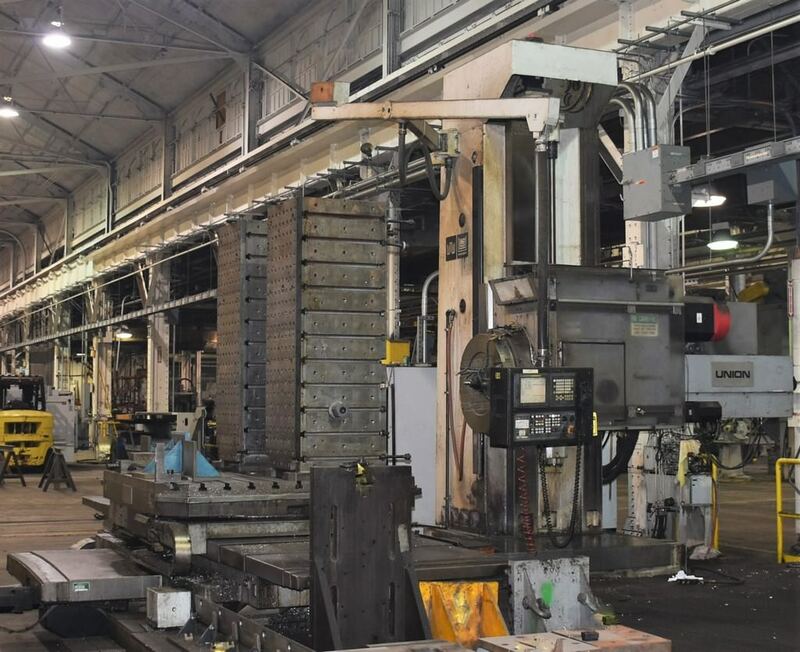 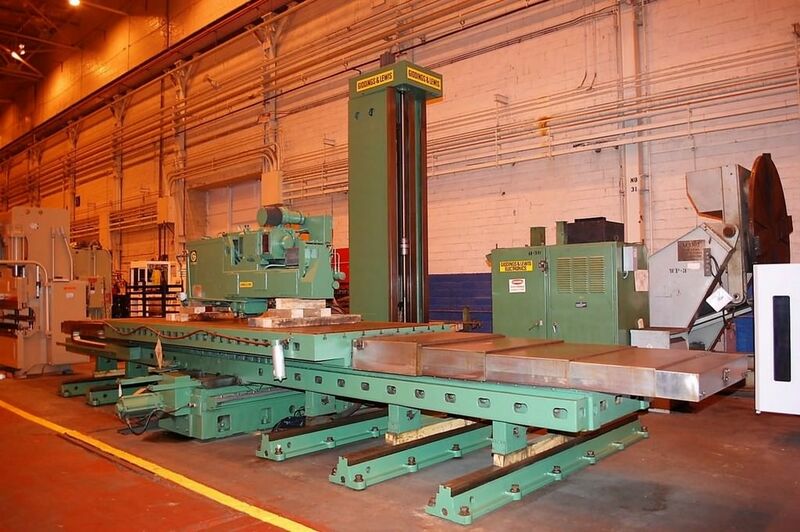 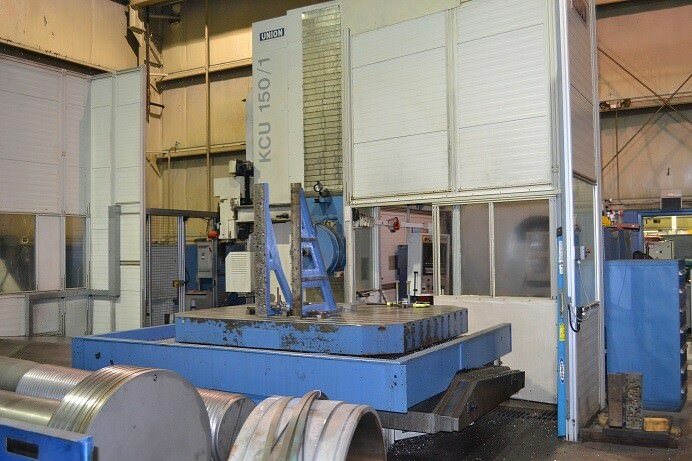 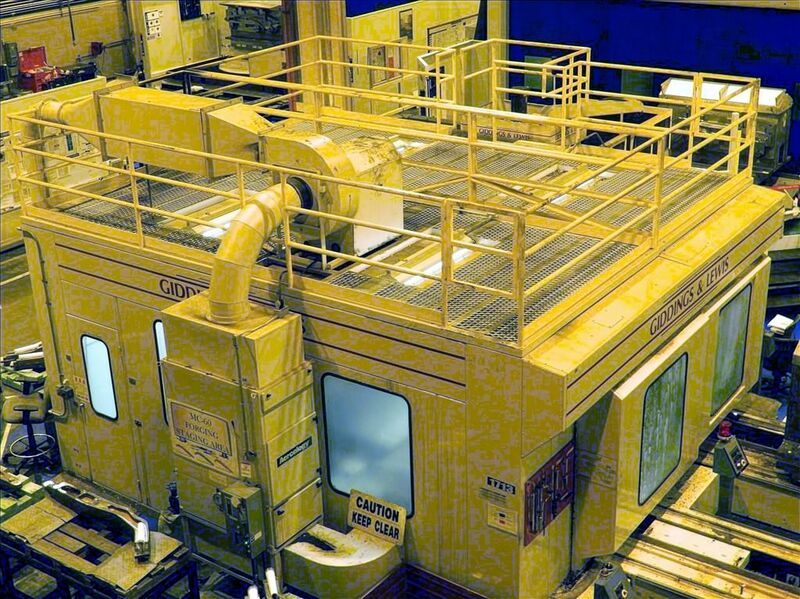 Take a look at our wide selection of new and used Boring Mills Horizontal Table Type CNC (HBM) equipment for sale. 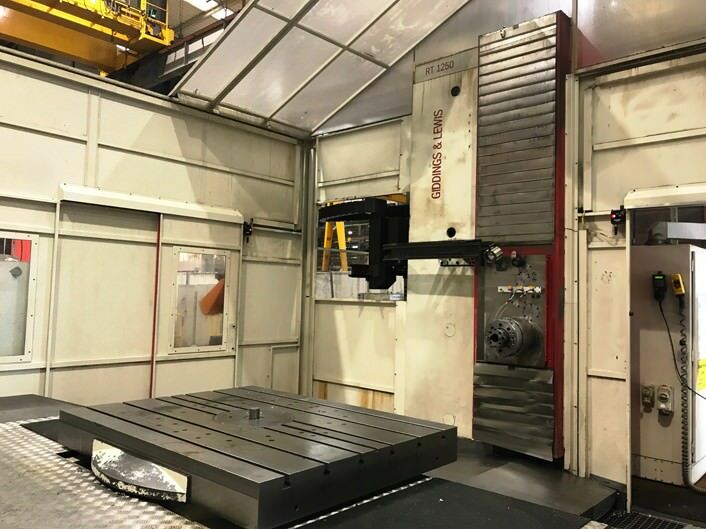 24723 Microcut ModelHBM-4 Year 2018 X Axis86.6" Y-Axis62.99" CNC ControlFanuc 31i MB Spindle Size4.33"
26233 Wotan ModelCutmax 2 Year 1999 X Axis70.86" Y-Axis66.92" CNC ControlHeidenhain 426 Spindle Size4.33"
29219 Kuraki ModelKBT-11DXA Year 1990 X Axis66.92" Y-Axis45.28" CNC ControlFanuc 15-M CNC Spindle Size4.33"
29428 Microcut ModelHBM-4 Year 2007 X Axis86.6" Y-Axis62.99" CNC ControlHeidenhain 530 Spindle Size4.33"
29432 Fermat ModelWFC11-CNC Year 2016 X Axis78.74" Y-Axis78.74" CNC ControlHeidenhain 530 Spindle Size4.33"
29491 Toshiba ModelBTH-110.R18 Year 2014 X Axis98.42" Y-Axis78.74" CNC ControlTosnuc 999 Spindle Size4.33"
29692 Giddings & Lewis ModelPC40 Year 1980 X Axis72" Y-Axis60" CNC ControlCentroid Spindle Size4"
29755 Kuraki ModelKBT11WDXA Year 1990 X Axis78.74" Y-Axis59.06 CNC ControlFanuc 15M Spindle Size4.33"
29776 Femco ModelWBMC-100R2 Year 1991 X Axis74.74" Y-Axis70.86" CNC ControlFanuc 15i CNC Spindle Size3.94"
17372 Giddings & Lewis ModelPC-50 TX Year 1980 X Axis96" Y-Axis84" CNC ControlG & L 800M CNC Spindle Size5"
21897 Microcut ModelHBM-5T Year 2019 X Axis137.7" Y-Axis102.36" CNC ControlFanuc 31iMB Spindle Size5.12"
21985 Microcut ModelHBM 4T Year 2018 X Axis118.11" Y-Axis78.74" CNC ControlFanuc 31iMB Spindle Size5.11"
24031 Giddings & Lewis ModelA130-T Year 1979 X Axis108" Y-Axis84" CNC ControlG & L 400 CNC Spindle Size5.12"
26670 Wotan ModelCutmax 2 Year 1996 X Axis78.74" Y-Axis66.93" CNC ControlSiemens 840C Spindle Size4.76"
26748 Microcut ModelHBM5T-45 Year 2018 X Axis137.79" Y-Axis125.98" CNC ControlFanuc 32iMB CNC Spindle Size5.12"
28283 Union ModelKCU-150 Year 2010 X Axis125.98" Y-Axis118.11" CNC ControlSiemens 840D Spindle Size5.9"
29129 Doosan ModelDBC-130 CNC Year 2012 X Axis118.12" Y-Axis78.47" CNC ControlFanuc 31iA Spindle Size5.12"
29190 Union ModelBFT-130 Year X Axis108" Y-Axis78.74" CNC ControlFanuc 21i Spindle Size5.12"
29218 Hyundai ModelKBN-135CL Year 2011 X Axis157.48" Y-Axis98.42" CNC ControlFanuc 31i-A CNC Spindle Size5.31"
29228 Giddings & Lewis Model65-H5-T Year X Axis108" Y-Axis72" CNC ControlG & L 8000 Spindle Size5"
29250 Hyundai ModelKBN-135C CNC Year 2013 X Axis157.48" Y-Axis98.42" CNC ControlFanuc 31i-A CNC Spindle Size5.3"
29252 SNK ModelNB130P Year 1999 X Axis118.11" Y-Axis78.74" CNC ControlFanuc 16i-M Spindle Size5.12"
29372 Doosan ModelDBC-130L Year 2012 X Axis157.48" Y-Axis98.42" CNC ControlFanuc 31iA Spindle Size5.12"
29404 SNK ModelBP130-3.5 Year 2008 X Axis137.79" Y-Axis98.42" CNC ControlFanuc 16i-MB Spindle Size5.12"
29405 Fermat ModelWFT13 CNC Year 2016 X Axis118.11" Y-Axis98.42" CNC ControlHeidenhain 530 Spindle Size5.12"
29478 SNK ModelBP130-3.0 Year 2014 X Axis118.11" Y-Axis78.74" CNC ControlFanuc 31iB5 Spindle Size5.12"
29479 SNK ModelBP130-3.0 Year 2013 X Axis118.11" Y-Axis78.74" CNC ControlFanuc 31i-B5 Spindle Size5.12"
29564 Hyundai ModelKBN-135C Year 2013 X Axis157.48" Y-Axis78.74" CNC ControlFanuc 31i CNC Spindle Size5.3"
29660 Toshiba ModelBTD13FR22 Year 1998 X Axis118.11" Y-Axis90" CNC ControlTosnuc 888 Spindle Size5.12"
29718 Toshiba ModelBTD-130H.R22 Year 2013 X Axis118.11" Y-Axis90.55" CNC ControlTosnuc 999 Spindle Size5.12"
29910 Giddings & Lewis Model70-H5-T Year 2018 X Axis108" Y-Axis96" CNC ControlFanuc 0i Spindle Size5"
29913 Toshiba ModelBTD-13R22 Year 1993 X Axis118" Y-Axis90.5" CNC ControlTosnuc 777 Spindle Size5.12"
29914 Toshiba ModelBTD 13FR22 Year 1997 X Axis118.11" Y-Axis90.55" CNC ControlTosnuc 888 Spindle Size5.12"
29917 Kuraki ModelKBT-13.A Year 2014 X Axis118.11" Y-Axis78.74" CNC ControlFanuc 31i Spindle Size5.12"
23384 Giddings & Lewis ModelMC60 Year 1989 X Axis#50 Y-AxisHead Only CNC ControlG & L 8000M Spindle Size6"
23385 Giddings & Lewis ModelMC60 Year 1989 X AxisColumn Only Y-Axis84" CNC ControlG & L 8000M Spindle Size6"
24991 Lazzati ModelHB160T Year 2015 X Axis196.87" Y-Axis118.1" CNC ControlFanuc 31iB Spindle Size6.29"
26766 Vanguard ModelTH6516A Year 2007 X Axis118.11" Y-Axis118.11" CNC ControlFanuc 18i-MB Spindle Size6.1"
27449 Giddings & Lewis ModelG60T Year 2005 X Axis168" Y-Axis108" CNC ControlFagor CNC Spindle Size6"
27950 Giddings & Lewis ModelG-60T Year 1996 X Axis144" Y-Axis84" CNC ControlG & L 8000B Spindle Size6"
27954 Giddings & Lewis ModelH70-T Year 1980 X Axis168" Y-Axis120" CNC ControlG & L 800 Spindle Size7"
28091 Giddings & Lewis ModelG60TX Year 1997 X Axis120" Y-Axis96" CNC ControlGE Fanuc 15M Spindle Size6"
28198 Giddings & Lewis ModelRT1250 Year 2005 X Axis98.42" Y-Axis78.74" CNC ControlSiemens 840D Spindle Size6.1"
28704 Wotan ModelCutmax Year 1987 X Axis137.79" Y-Axis118.11" CNC ControlSiemens 840D Spindle Size6.3"
28773 Giddings & Lewis ModelMC-60 Year 1998 X Axis120" Y-Axis64" CNC ControlG & L 8000M Spindle Size6"
29146 Wotan ModelCUTMAX Year 2000 X Axis118.11" Y-Axis118.11" CNC ControlFanuc 16M Spindle Size5.9"
29506 Giddings & Lewis ModelPT-1800 Year 2008 X Axis165.4" Y-Axis141.7" CNC ControlSiemens 840D Spindle Size6.1"
29507 Giddings & Lewis ModelPT-1800 Year 2011 X Axis165.4" Y-Axis122" CNC ControlSiemens 840D Spindle Size6.1"